In 1941, Motherwell decided to paint full time and moved to Greenwich Village. During this decade he was most influenced by European surrealists, including Max Ernst, Yves Tanguy and André Masson. Interested in the unconscious mind, Motherwell explored theories of automatism by creating free-association collages that he sometimes used as underpinnings for future painting compositions. 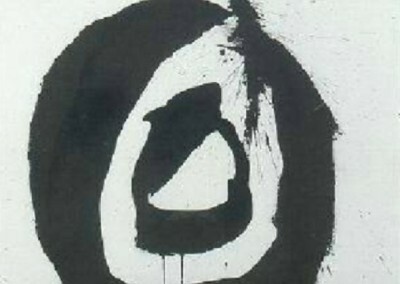 Motherwell developed a loose yet vigorously emotional brushwork. 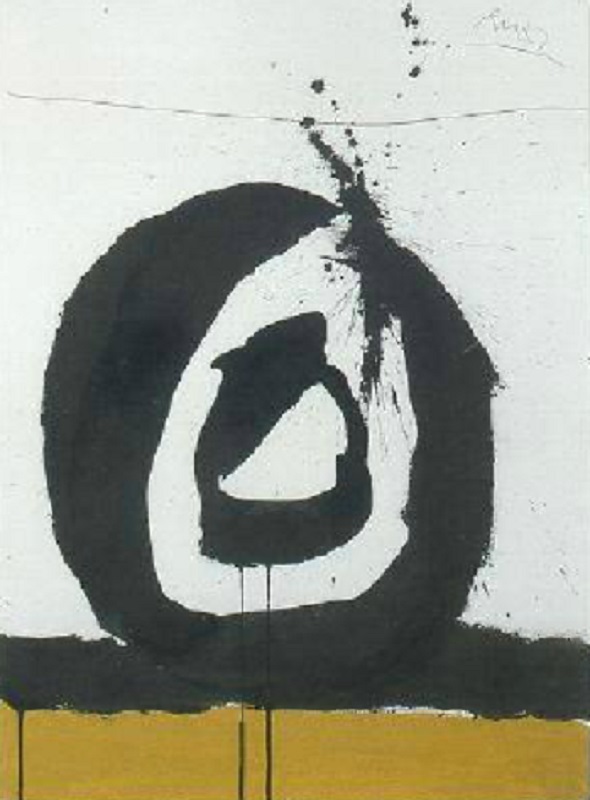 Motherwell met William Baziotes in 1942 and quickly gained entry to the group of New York artists who would become known as Abstract Expressionists. In 1943, art collector and patron Peggy Guggenheim invited Motherwell, along with Jackson Pollock and Baziotes, to contribute work to an all-collage group show. The following year, Motherwell had his first one-man show at Guggenheim¹s Art of This Century Gallery. 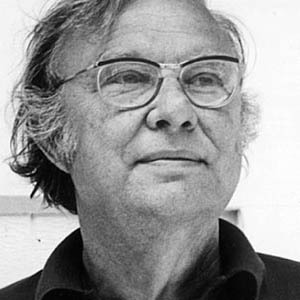 Motherwell’s career has been widely celebrated and his work now resides in many notable museum collections including: the Museum of Modern Art, New York; the National Gallery of Art, Washington, D.C.; the Royal Academy, London; the Tamayo Museum, Mexico City.